Building a deck is a home improvement project that is not to be taken lightly. 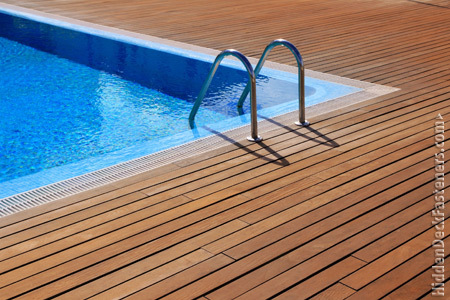 When creating your new deck plans, the list of supplies, including the type of wood you choose is extremely important. If you’re a do-it-yourselfer and are undertaking this worthy, yet enormous task, you are probably wondering what all the fuss is about when it comes to one specific deck building accessory: deck fasteners. Ultimately, making sure that you protect your investment is important. Using the right deck tools and accessories that will ensure the long term health and sustainability of your deck is paramount. So, if you’re finalizing your decking supply list, don’t forget to add Deck Fasteners to that list.